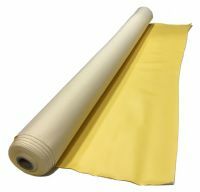 This expandable vinyl is on a knitted cotton back. 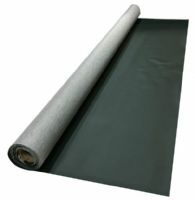 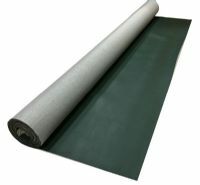 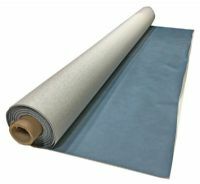 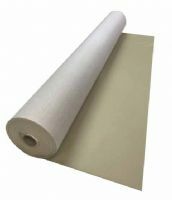 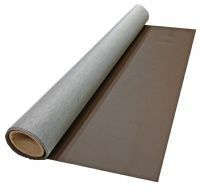 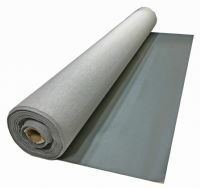 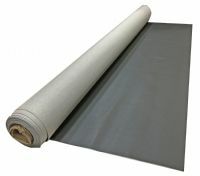 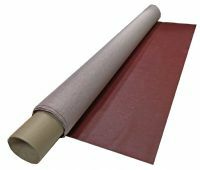 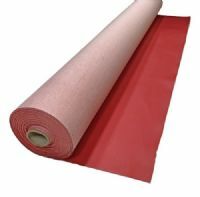 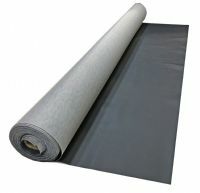 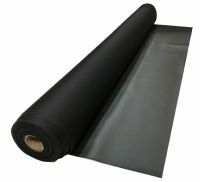 Suitable for car door panels, dashboards, piping, edging and other trimming areas. 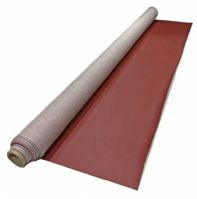 Sold by the running metre. 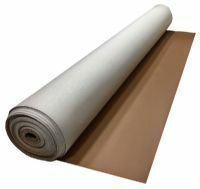 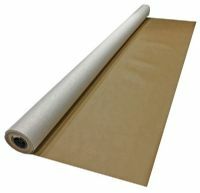 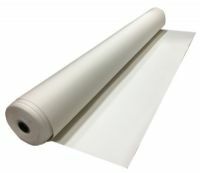 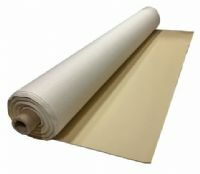 Roll width is 1.37m (54").